Washington, D.C.'s newest, most modern, and highest quality hostel. Here are some amenities JUST FOR YOU! 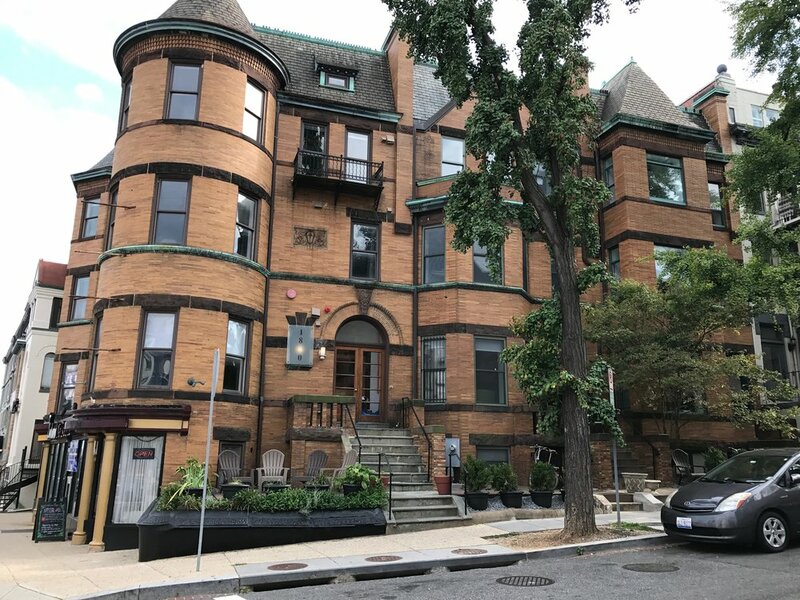 In the midst of the bustling Adams Morgan Neighborhood which boasts an eclectic food scene, a road of packed bars with live music, and a place for locals to hang out, the HighRoad Hostel DC offers you a place to rest, recharge, and mingle with your fellow travelers! Newly renovated common space and dorm rooms display a modern and luxurious design, but the hostel's welcoming and superb staff gives this place a true home-away-from home. Tap into our encyclopedic knowledge and unabashed enthusiasm for our hometown, whether you want to know the best local spots for eating, for the best way to get to the Mall, or just hitting the best bars on 18th Street. Our amazing staff will ensure that you have the most memorable stay in D.C., planning your day full of must-see attractions as well as unique local experiences that you won't find in your guidebooks. Prefer to stay in 'cause you're feelin' lazy'? We've got the introverts covered with free TV/Netflix/Hulu, free WIFI, a mini-library collection donated by fellow travelers. 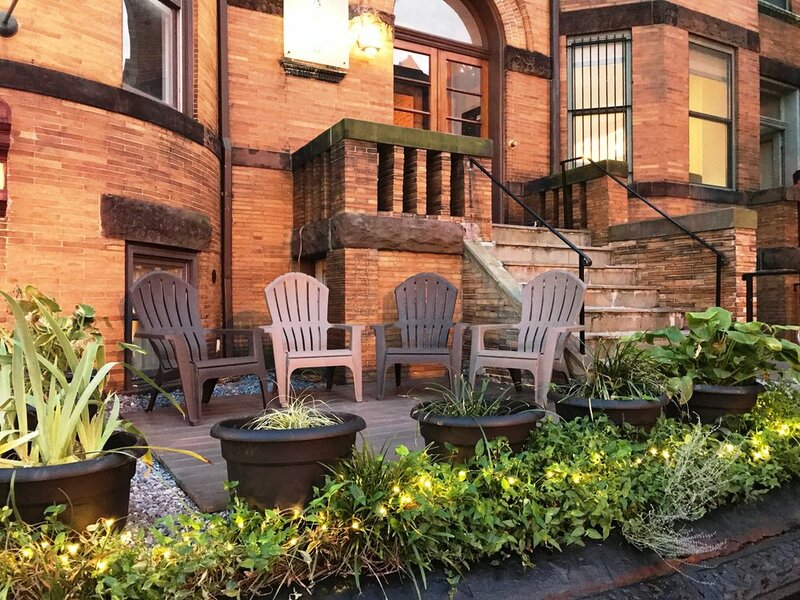 Even better is the common space-classy parlour room with a cozy fireplace that lets you see D.C.'s nightlife just out the front door in Adams Morgan. You don't even have to leave to get food by joining us and getting to know your fellow nomads over free dinner nights, ice cream socials, hot chocolate socials, and movie nights. We're even decked out with real Italian Carrara kitchen marble-island, stainless steal appliances, and all the cookware you could find that lets you hang out and cook some meals like a true Iron Chef. Not lazy but traveling for WAY too long? Travelers can take comfort in the hostel's memory foam mattresses, luxury linens, towels, reading lights, bed dividers, and all the hooks you could ever need! And you can always use our free computers for you to get some work done, book future travels, or just catch up with people back home! With the variety of rooms to choose from, the hostel has options for everyone from budgeting students to vacationing families. Enjoy the local and authentic experience and come stay classy at the HighRoad!